Get quality Windows VPS, RDP and Linux VPS in Canada. 1Gbits uses VMware ESXi virtualization for improved speed and dedicated resources for your virtual machines. All our VPS server‘s are connected to 1 gbits uplink. 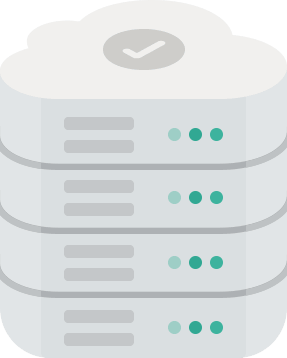 All our VPS Services are based in VMware and support all linux and windows OS types on more than 10 location. RDP Canada from 1Gbits is the best choice for you. i zu schätzen wissen wirklich die schnelle und freundliche Bedienung ..